Innovative push-button mechanism for single-handed use and refilling of individual leads. Funnel-shaped tip for easy refilling, lead content window. Smooth-gliding lead, jet black lines with high break resistance due to flexible lead. 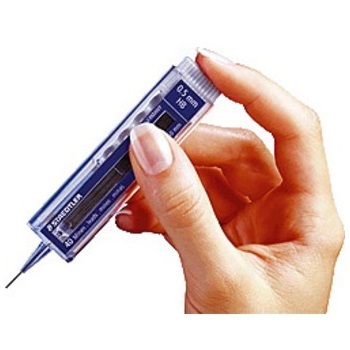 Suitable for use with all mechanical/clutch pencils. BEST SELLER. 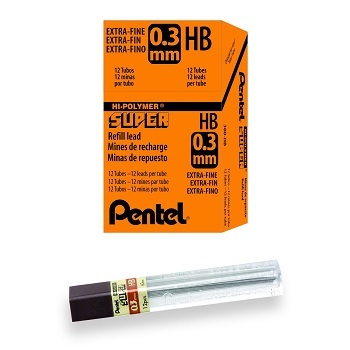 Mechanical pencil lead for use on paper and drawing card. Unique ecological manufacturing process. More than 90% natural raw materials. 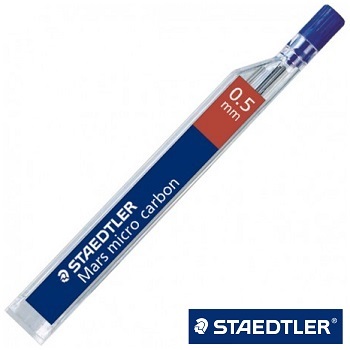 Mechanical pencil lead for use on paper and drawing card. 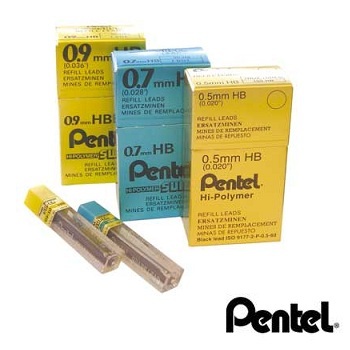 Pentel’s Hi-Polymer Leads are famous around the world for their strength and density. 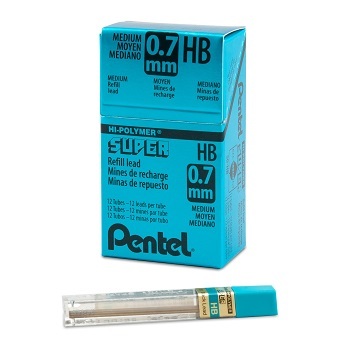 Pentel is the pioneer of graphite lead research. Experience the superior strength, blackness and smoothness for yourself. 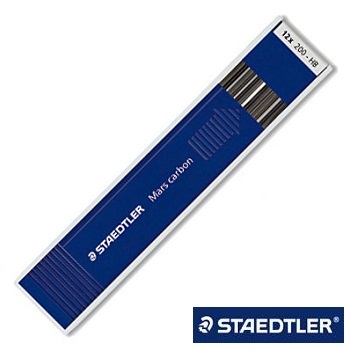 Suitable for all mechanical/clutch pencils. Choice of grades (degrees) available. 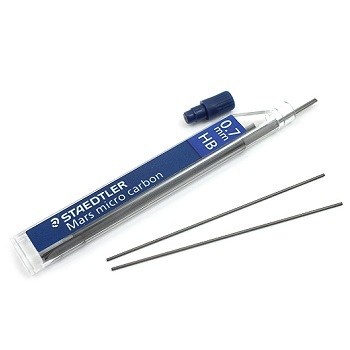 Ultra-fine yet extra strong refill leads for mechanical pencils. 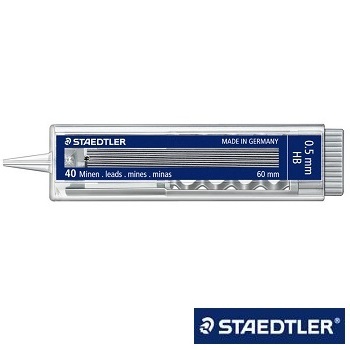 Quality leads for use in Pacer 100, Pacer 300, Pacer 500 and suitable for other mechanical/clutch pencils. 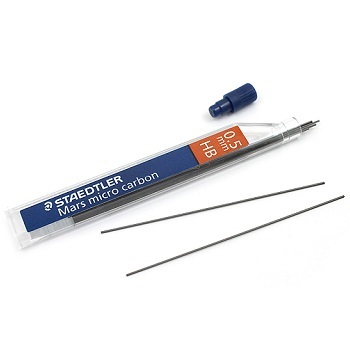 Pencil refill leads in 0.5 mm and 0.7 mm line widths. 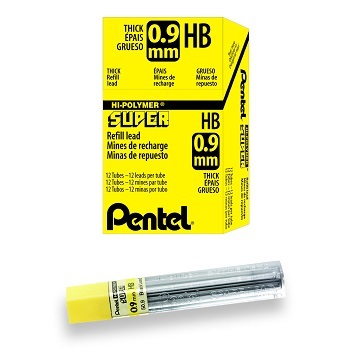 Refill leads for use with clutch pencils and leadholders. 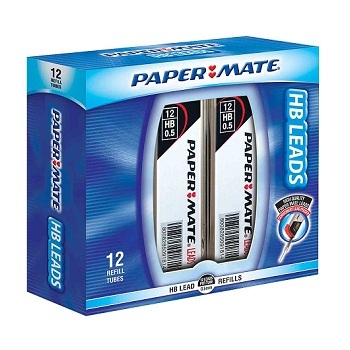 The leads can be used on paper, vellum and drawing card. 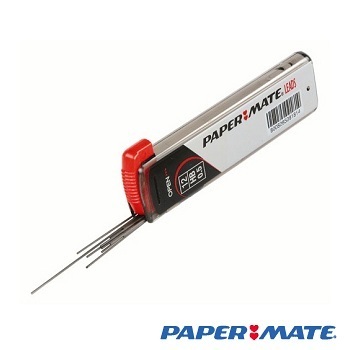 The superior quality and strength of the specially bonded lead prevents breakage during use and sharpening. Suitable for use with STAEDTLER® Technico 780 and 788 pencils.